Triviality of lattice phi^4 theory in this sense has been rigorously proven for D>4 while for the most interesting borderline case D=4 we have only partial results but very strong evidence from numerical simulations. The recent proof of triviality of phi^4 in 3 + 1 spacetime dimensions indicates that the situation becomes worse in the real world, and in particular the renormalized perturbative series of the phi^4 model seems to have little to do with the non-perturbative solution. We see that experts do not completely agree about the fact that a proof exists or not but, for sure, the scalar theory in four dimensions cannot interact and the Standard Model appears in serious troubles. Before to enter more in details about this matter, let me say that, even if Strocchi makes no citation about where the proof is, he is the one being right. We have proof about this, the matter is now well understood and again we are waiting for the scientific community to wake up. 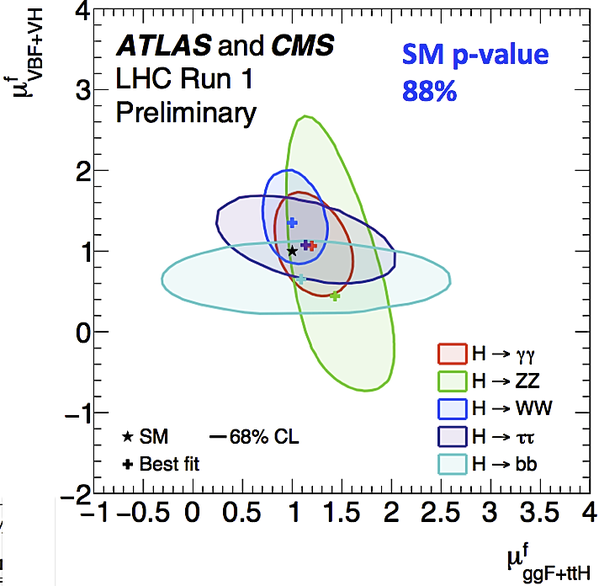 Also, the Standard Model is surely secured and there is no serious risk about the recent discovery by CERN of the Higgs particle. The proof has been completed recently by Renata Jora with this paper on arxiv. Renata extended the proof an all the energy range. I met her in Montpellier (France) at this workshop organized by Stephan Narison. We have converging interests in research. 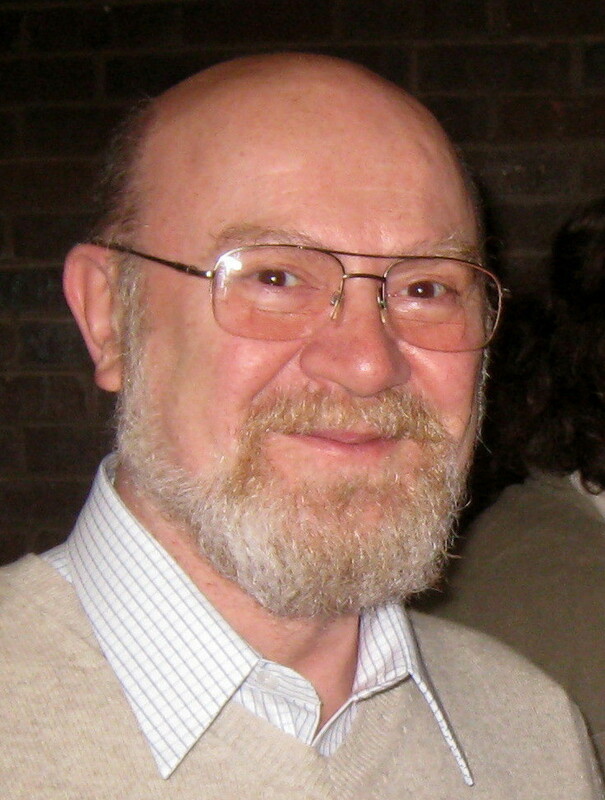 Renata’s work is based on a preceding proof, due to me and Igor Suslov, showing that, at large coupling, the four dimensional theory is indeed trivial. You can find the main results here and here. Combining these works together, we can conclude that Strocchi’s statement is correct but there is no harm for the Standard Model as we will discuss in a moment. Also the fact that the perturbation solution of the model is not properly describing the situation can be seen from the strictly non-analytical behaviours seen at strong coupling that makes impossible to extend what one gets at small coupling to that regime. 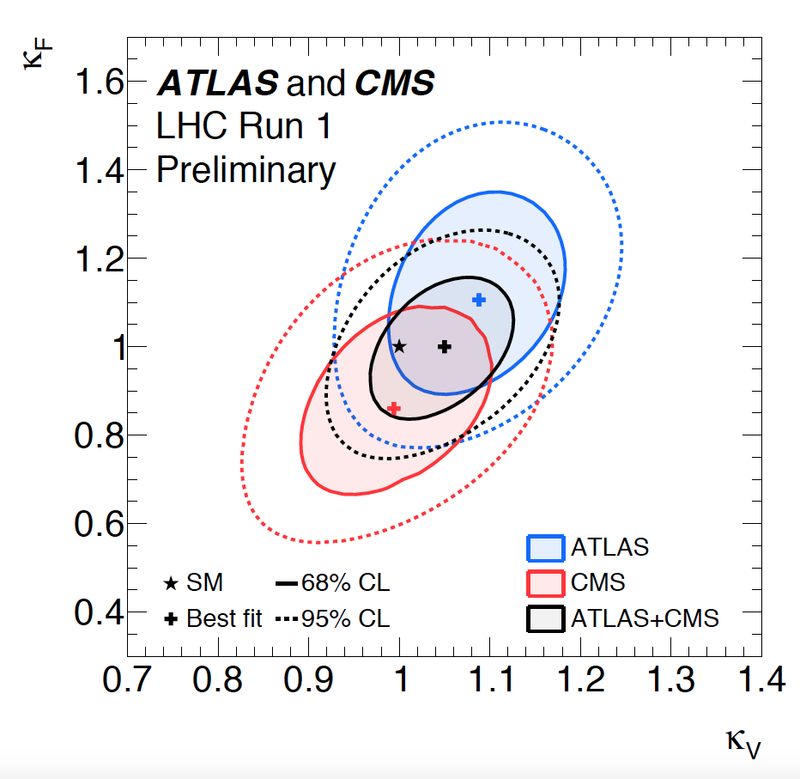 The fact that CERN has indeed seen the Higgs particle and that the Higgs sector of the Standard Model is behaving properly, unless a better understanding will emerge after the restart of the LHC, has been seen with the studies of the propagators of the Yang-Mills theory in the Landau gauge. The key paper is this where the behaviour of the running coupling of the theory was obtained on all the energy range from lattice computations. This behaviour shows that, while the theory is trivial at both the extremes of the energy range, there is an intermediate regime where we can trust the theory and treat it as an effective one. There the coupling does not run to zero but moves around some finite non-null value. Of course, all this is just saying that this theory must be superseded by an extended one going to higher energies (supersymmetry? Technicolor?) but it is reasonable to manage the theory as if all this just works at current energies. 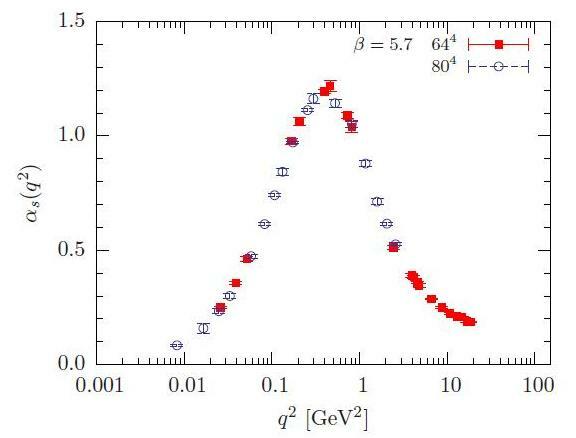 Indeed, LHC has shown that a Higgs particle is there. So, triviality is saying that the LHC will find something new for sure. Today, beams moved again inside the accelerator. We are eager to see what will come out form this wonderful enterprise.